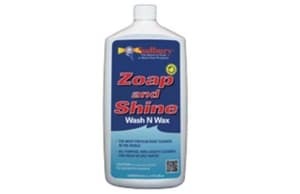 Fantastic mildew cleaner and stain remover. 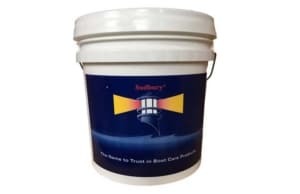 Double-action mildew product for boaters. 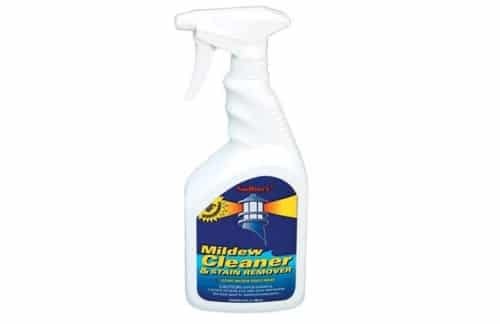 Fantastic mildew cleaner and stain remover. 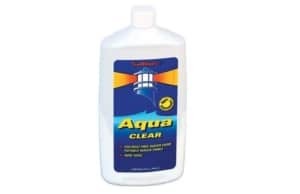 Only double-action mildew product for boaters. 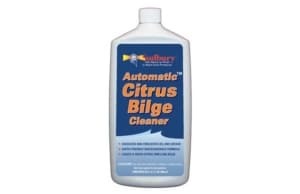 Not only removes ugly mildew stains, but also cleans and restores soiled areas. Great on all mildew prone areas.